The true beauty of a solid oak door is in its uniqueness. 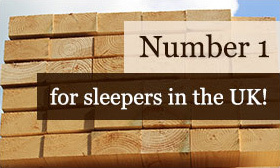 No two products will ever be exactly the same, as each piece of wood will have its own individual characteristics. 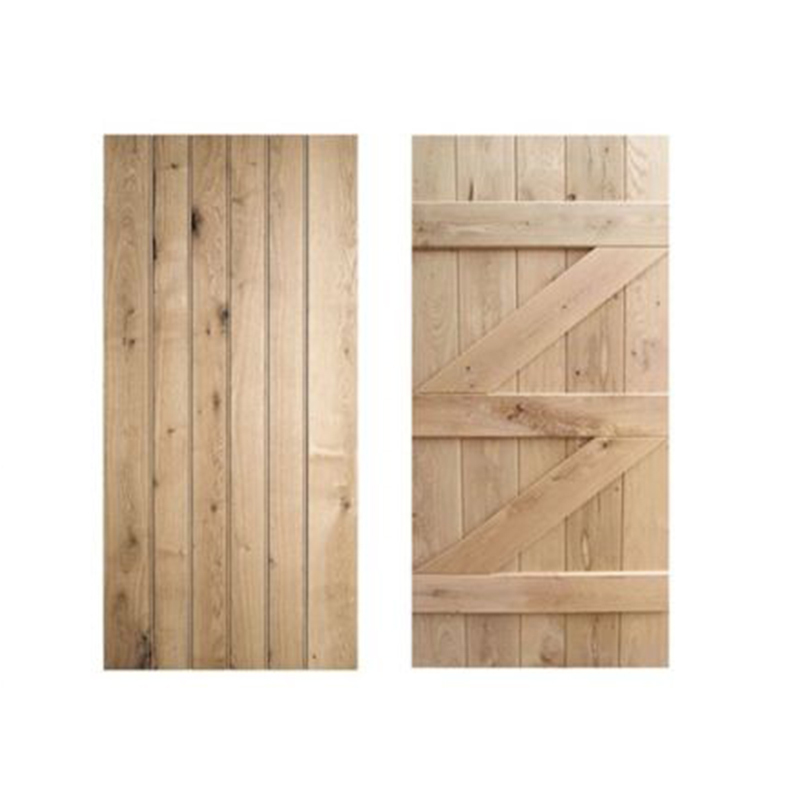 Our oak doors will make a wonderful addition to any interior. Our doors will look beautiful in any building. They’re versatile, well made, robust and stylish. A perfect combination! Got a question? 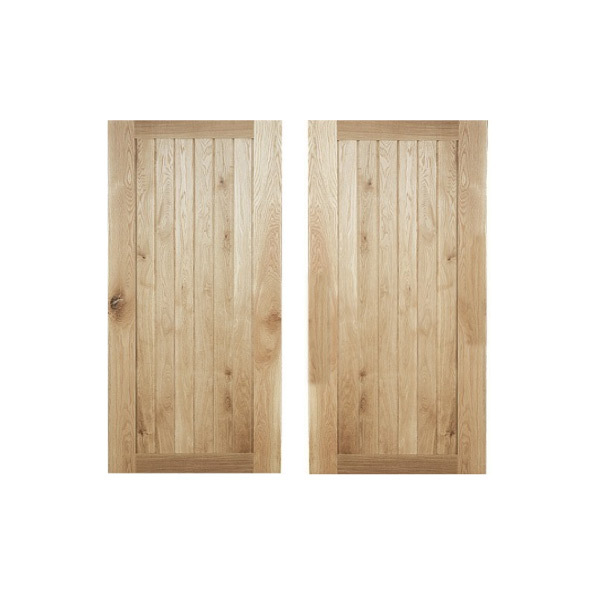 Ask us about our solid oak interior doors – we’ll be more than happy to help. 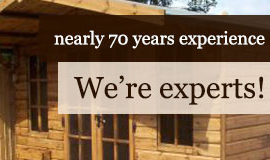 We have been in business since 1947, supplying wood and oak products of the highest quality to our customers. All doors and furniture pieces are made in our very own traditional workshops. We deliver. Our fleet of dedicated delivery vehicles will make sure your new doors reach you quickly and safely. See our delivery page for further details. We make your life easy. Our website is simple, safe and easy to use. Order your new doors with the click of a button and make your payment securely. We have high standards. 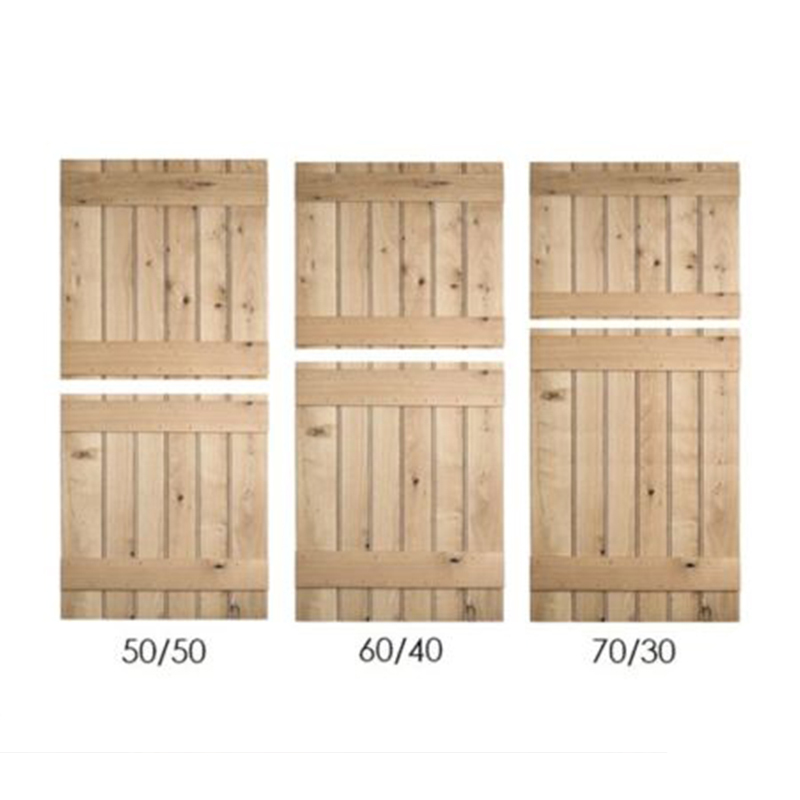 We only sell high quality, beautifully made wooden doors. 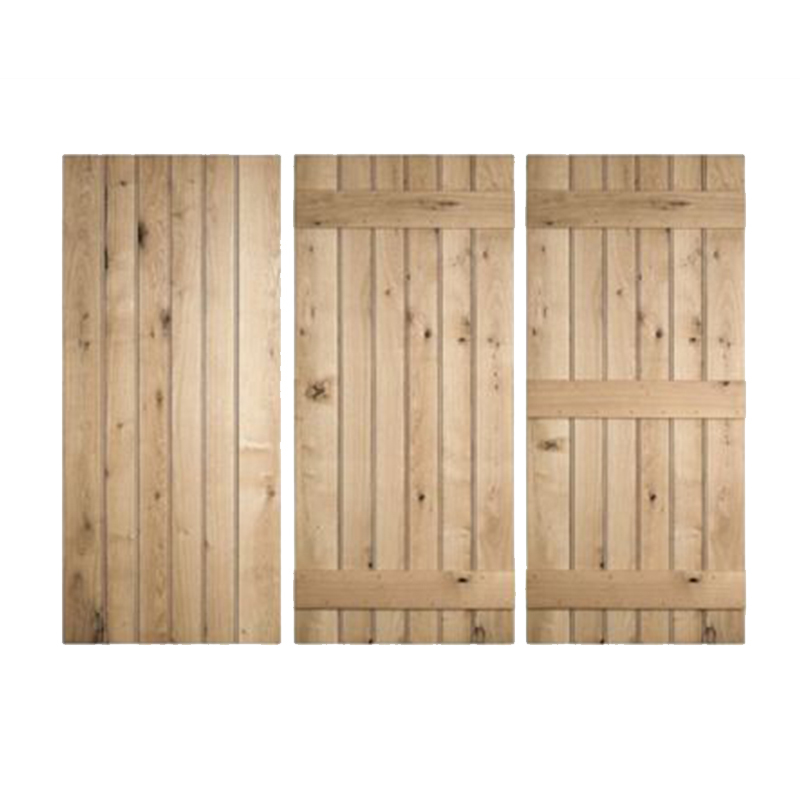 Choose UK Sleepers for a stunning range of oak doors at very reasonable prices. 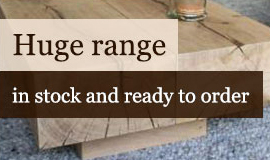 Our range is designed to have something for everyone. 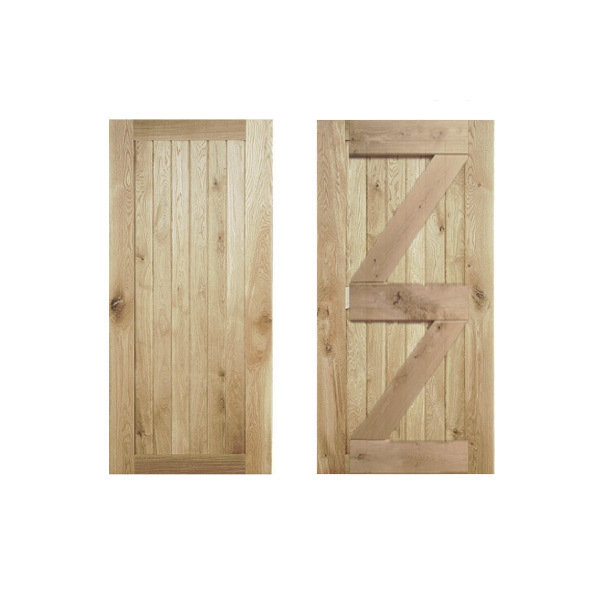 With framed styles as well as tongue and groove, select the oak doors that work for you. Choose us for guaranteed quality and excellent customer service. Our team will ensure that you have all the information you need before you buy – just ask us if you have any questions. We have an online chat system so you can contact us quickly and easily. Ask the team if you’ve got any questions. 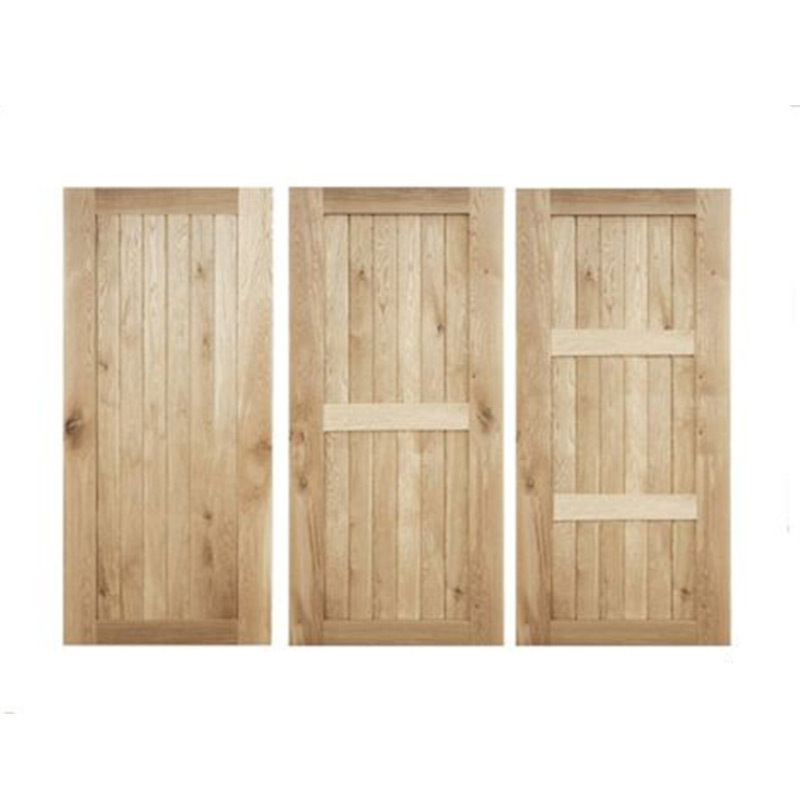 We will help you to find the oak doors that are perfect for you.